Welcome to Decker and Pomeranz Dentistry. We appreciate you visiting our site and know you will find it helpful and informative when making choices about your dental needs. Follow up with an appointment at our practice and see why so many patients choose us for their dental healthcare. We are here to take care of all your dental needs, from preventing cavities and creating sophisticated crowns to non-surgical gum care and tooth whitening. 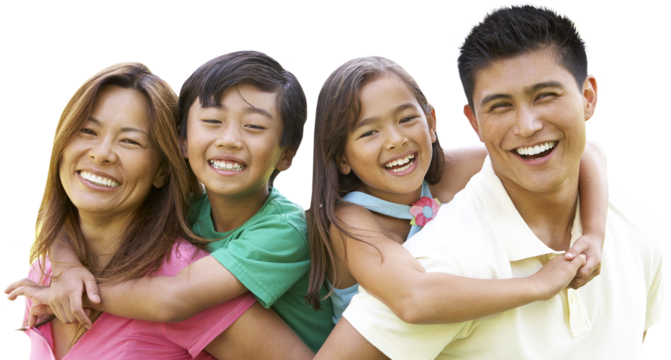 Our experienced dentists and friendly staff, coupled with state-of-the-art technology, allow us to provide quality dentistry for the whole family. All patients are welcome, especially those who are nervous about dental care. Decker and Pomeranz Dentistry has well-trained dental assistants who are dedicated to making your experience pleasant. We cater to sensitive and fearful patients, many of whose concerns are addressed by our warm, hospitable atmosphere. Please continue to browse our website for additional information about our services, and be sure to stop by Dental Health Online for further education on dental procedures, treatment, common questions and much more.